The International Legal English course is an intermediate (B2) to advanced level English course for students, legal professionals, and anyone interested in learning Legal English. 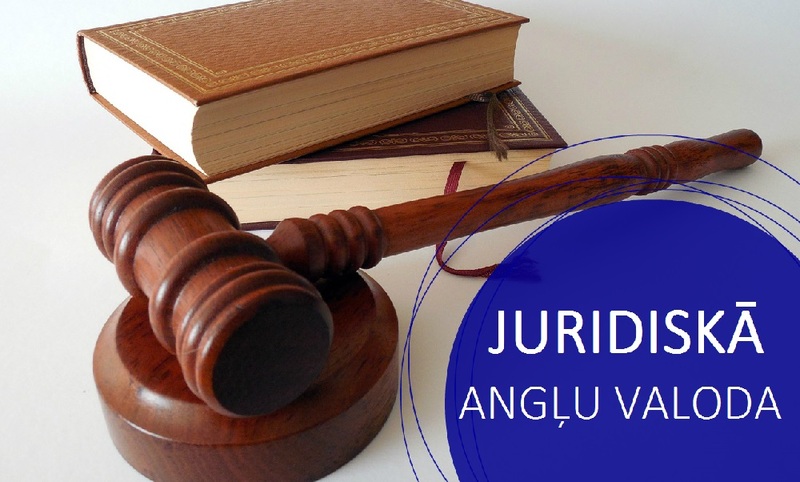 The objectives of this course are to improve your ability to write legal texts in English, improve your ability to read and understand legal texts, increase your comprehension of spoken English when used to speak about legal topics, and to strengthen your speaking skills in discussing legal matters. Upon the successful completion of the course, students will have to take the examination and if the exam is passed, you receive NH International Cetificate. Transnational commercial law, and others will be covered in 60 academic classroom hours.